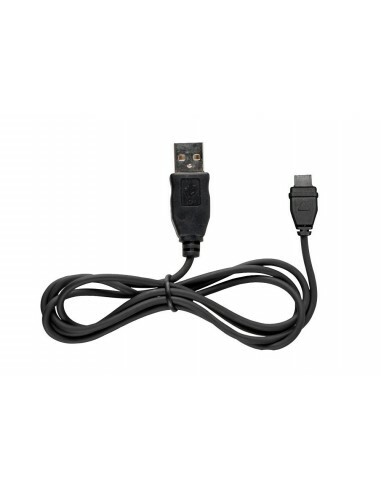 F2 F3 F4 F2S F3S F4S USB cable for charging device Intephone Cellularline, Reload from any power supply or PC with USB output. Being out of production for the specific models indicated, the model is sent to the devices of the MC series XT, we must be careful to place the symbol (Trinagolo) down (the belly of the device), are perfectly compatible. 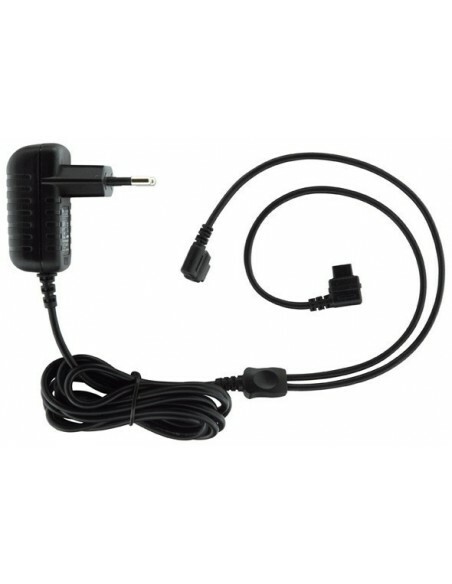 Interphone for over 5 years it has been at the top of the sales rankings at European level, its devices over the years have made the history of communication in motion. Interphone company in constant evolution, now well established all over the world with an eye towards the future, offers the new range of intercom systems for motorcycles,Tour,Spot,Urban,Shape, Link, without neglecting the prestigious series F5MC,F4MC,F3MC. 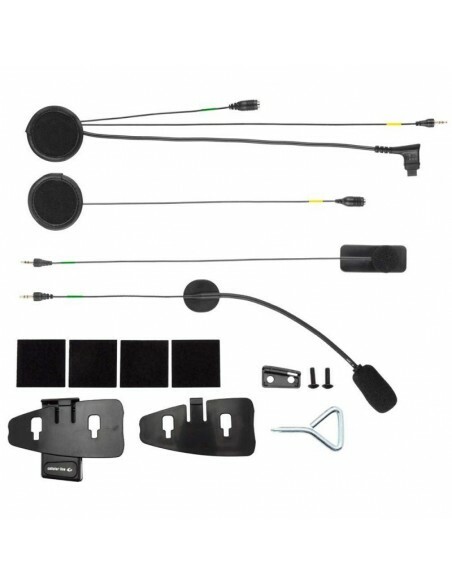 Interphone dynamic and innovative company, follows its customers with continuous updates, both in accessories "such as kits dedicated to helmets SHOEI and SCHUBERTH"Offering an excellent product warranty system.